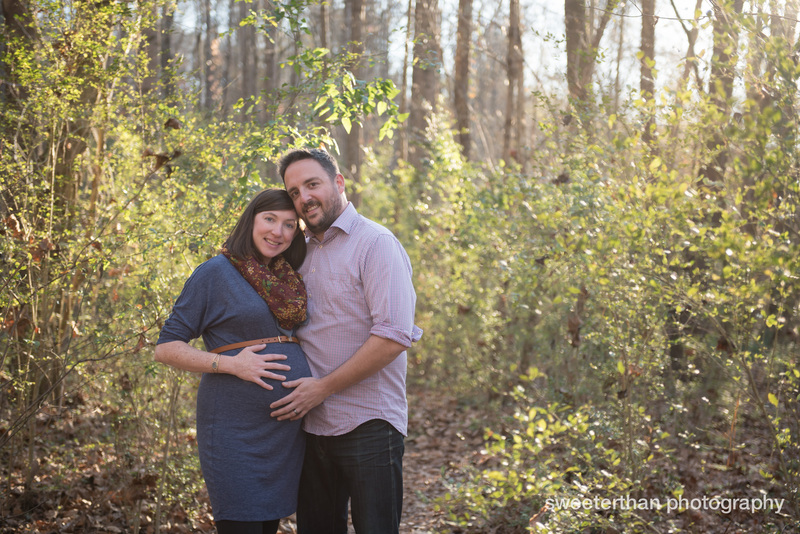 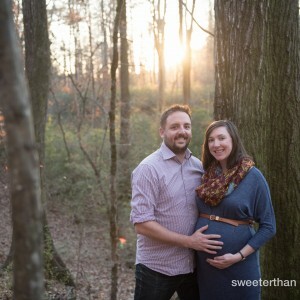 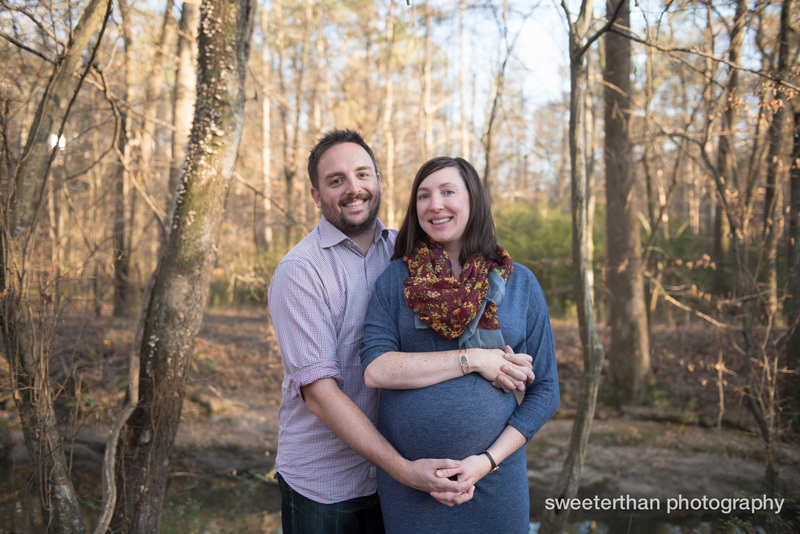 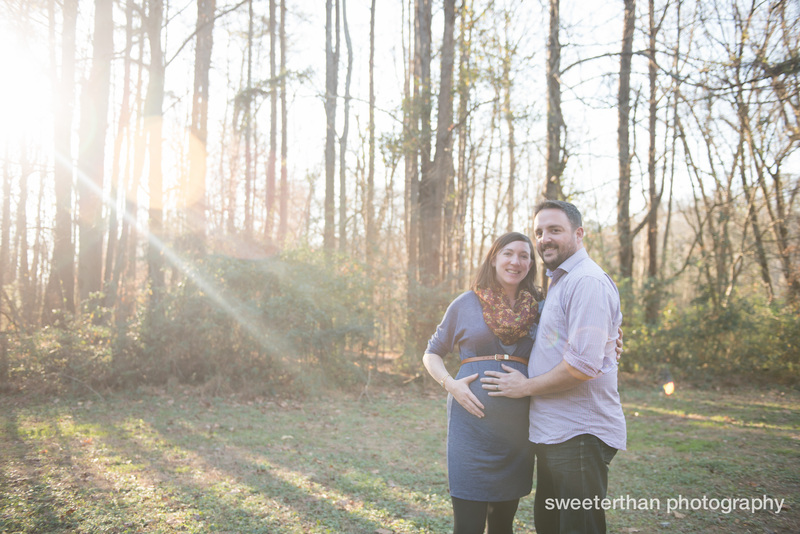 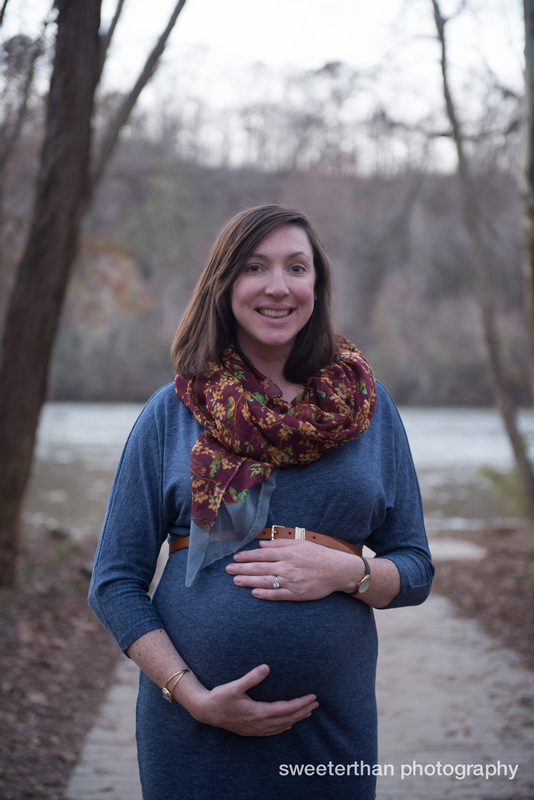 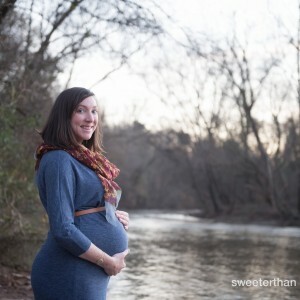 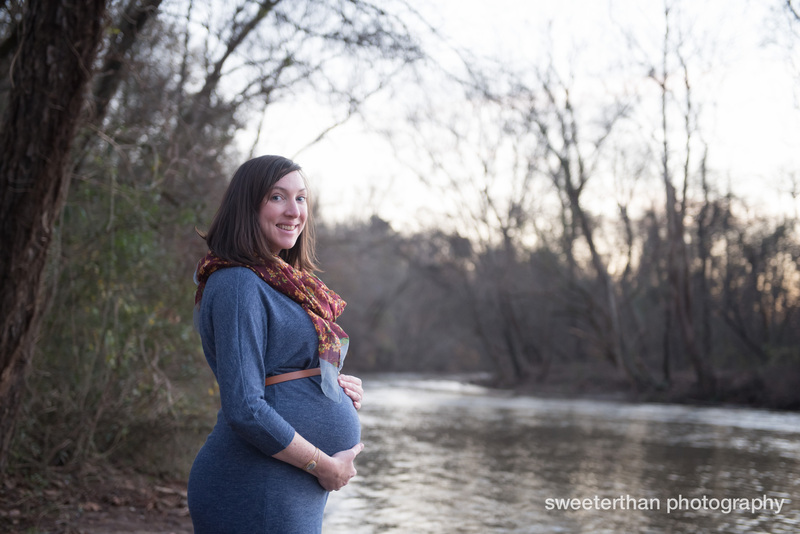 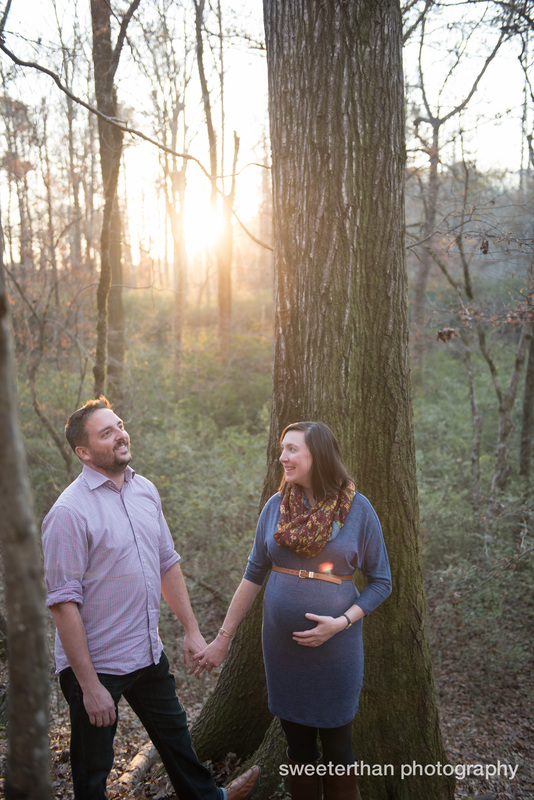 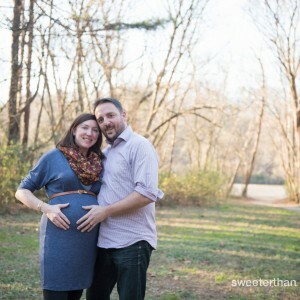 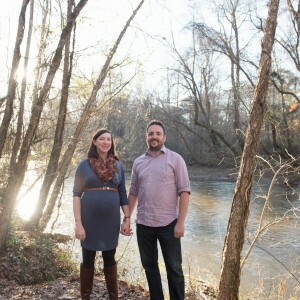 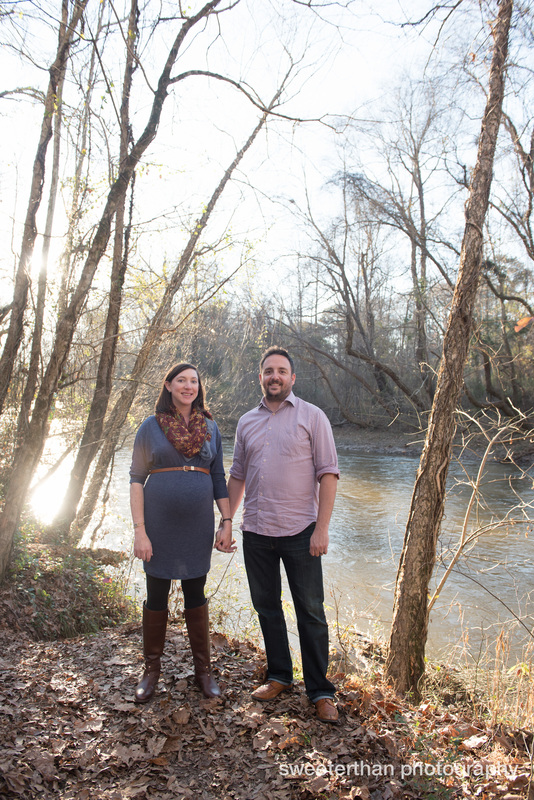 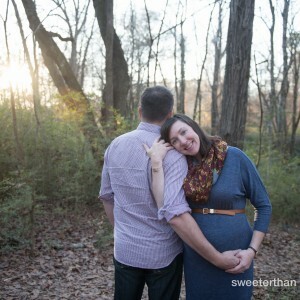 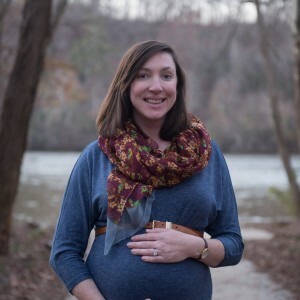 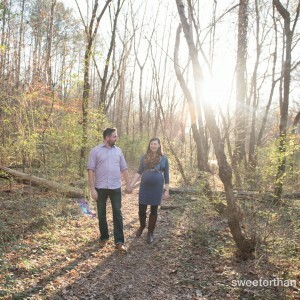 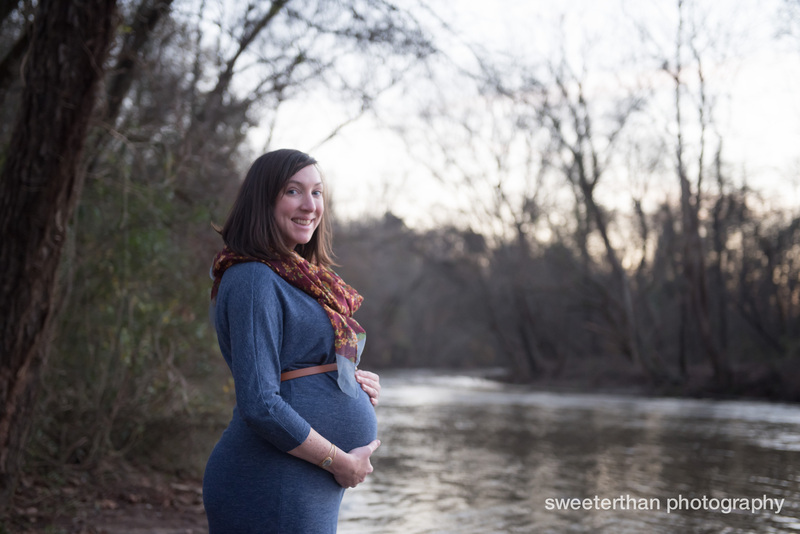 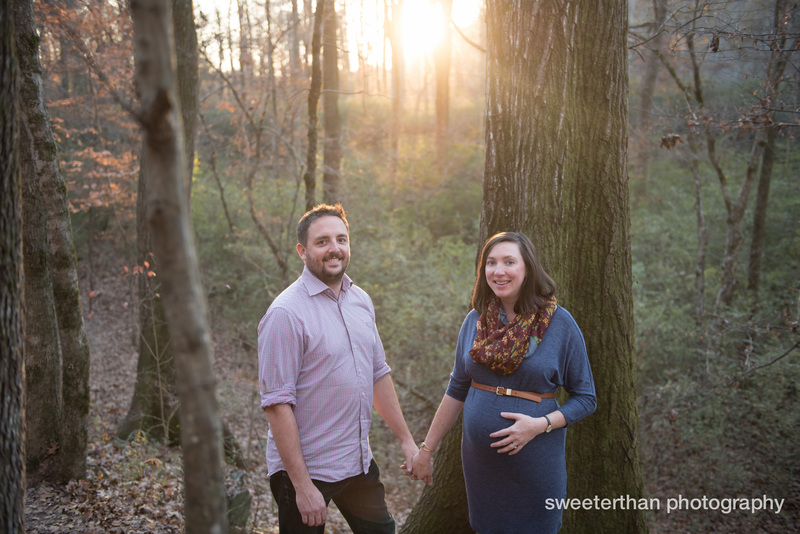 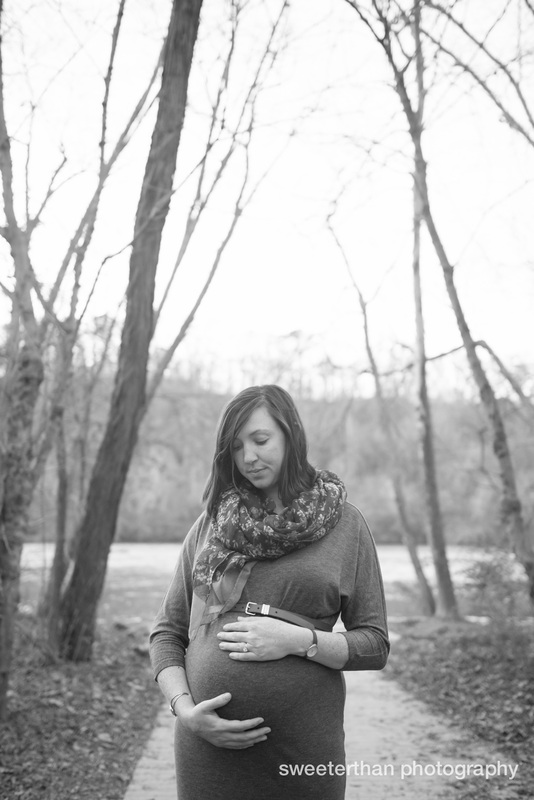 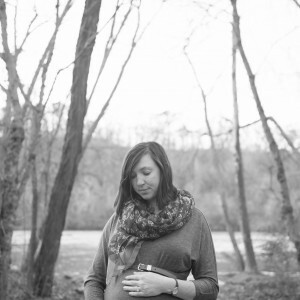 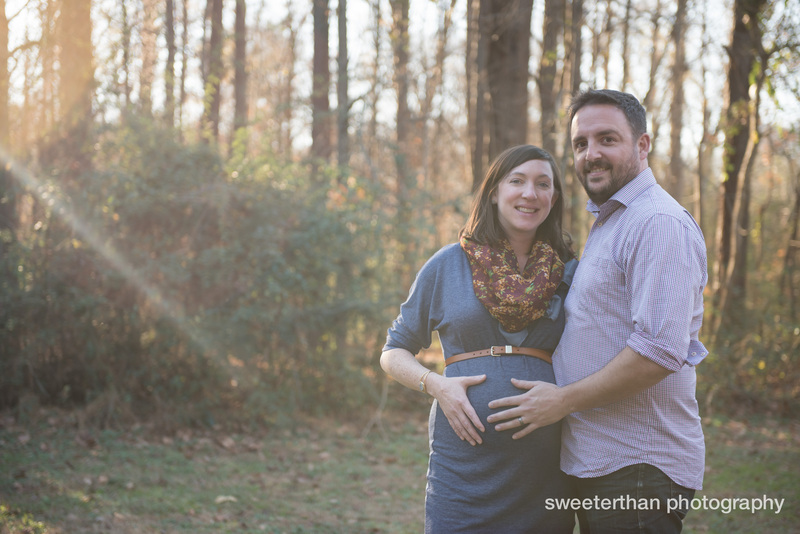 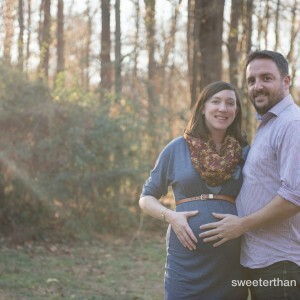 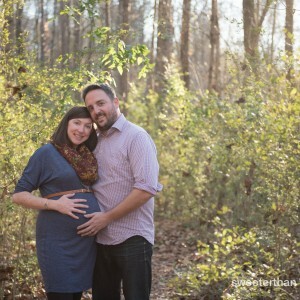 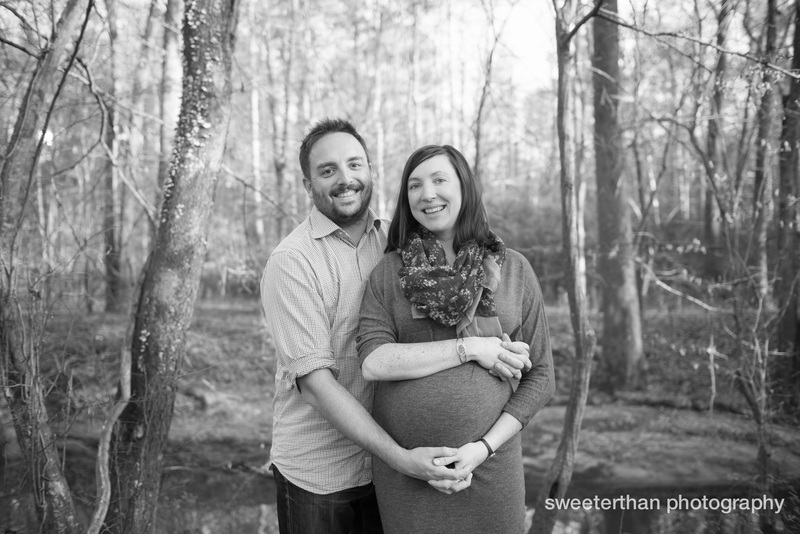 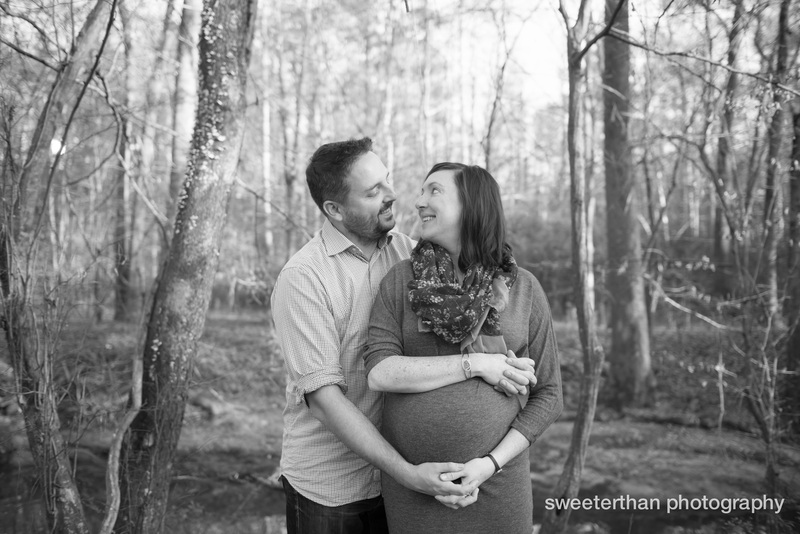 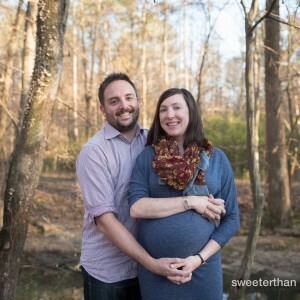 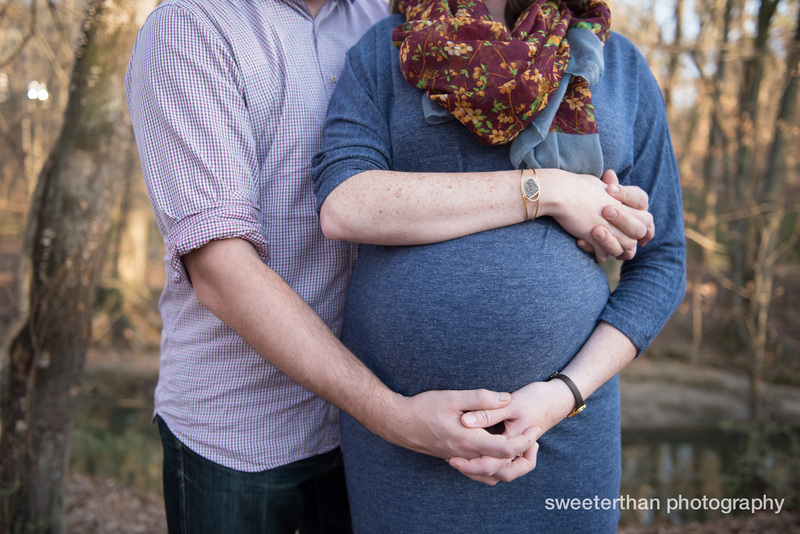 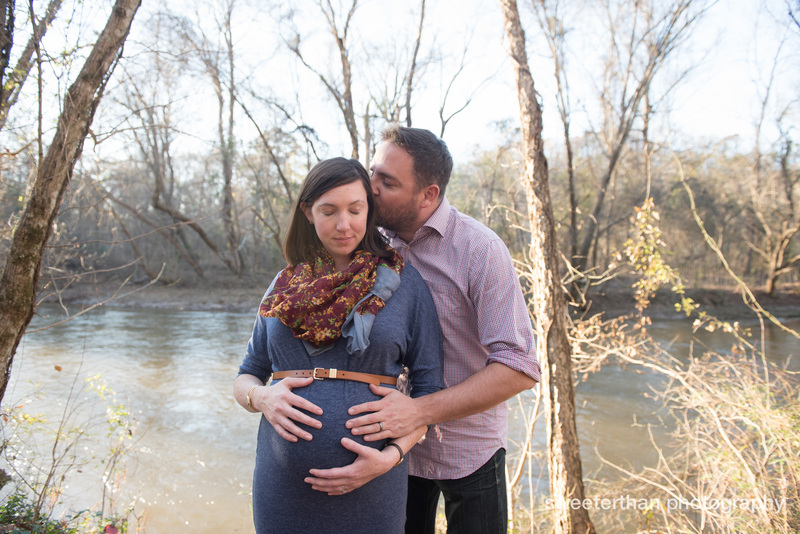 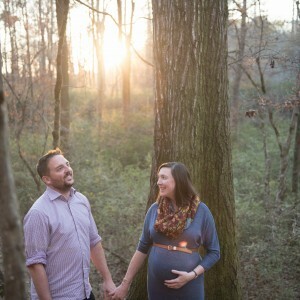 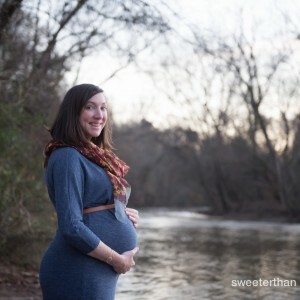 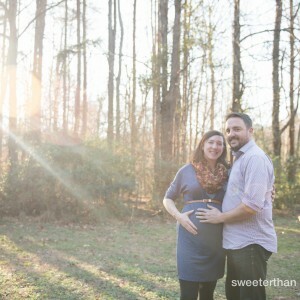 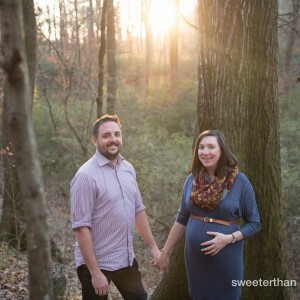 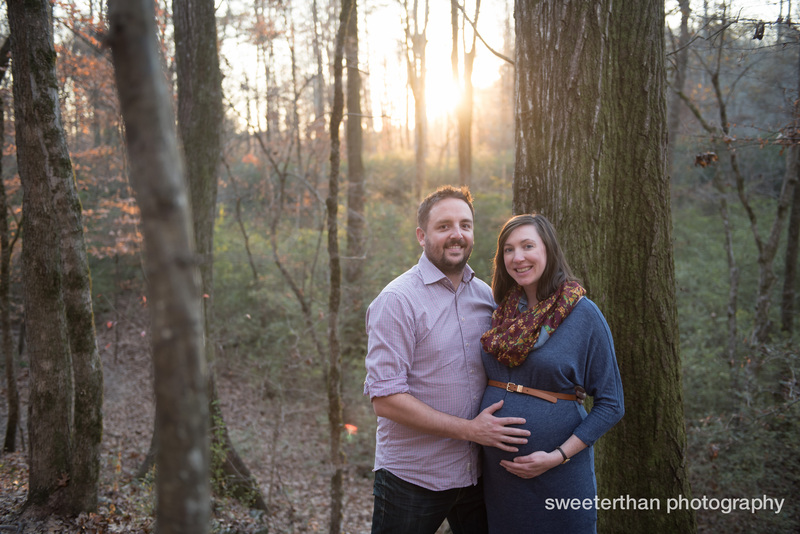 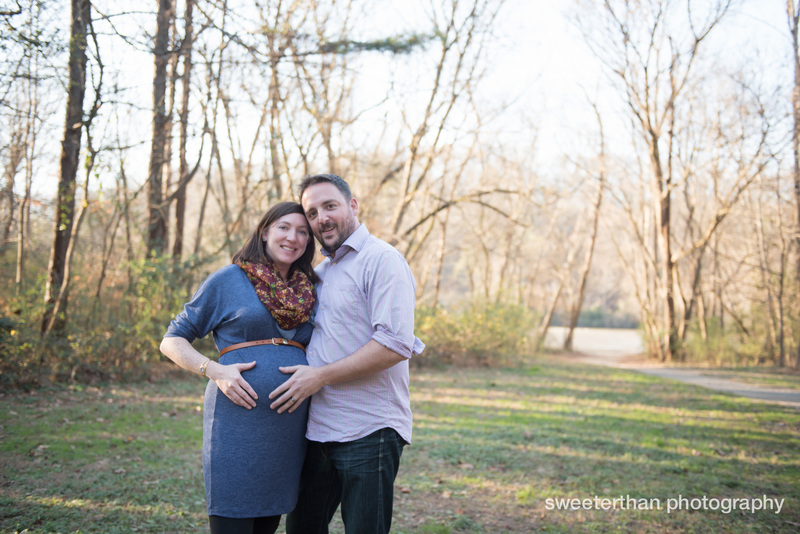 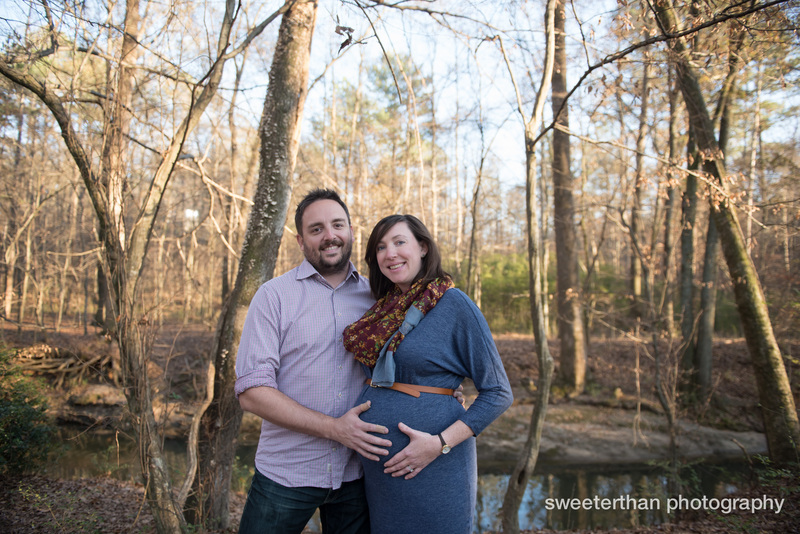 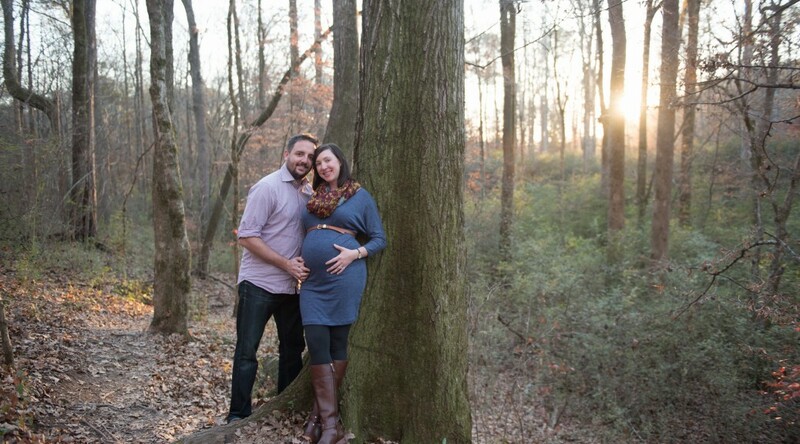 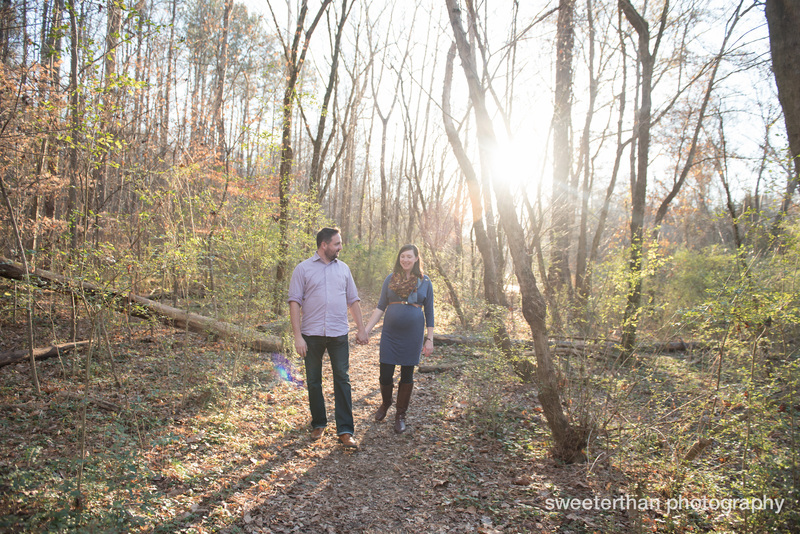 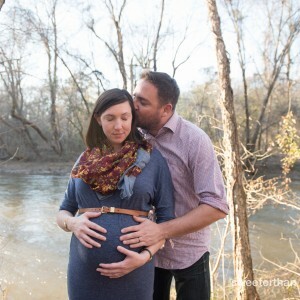 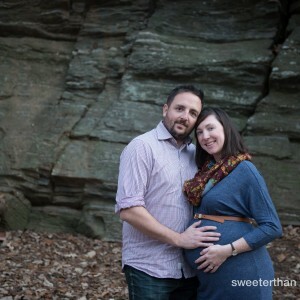 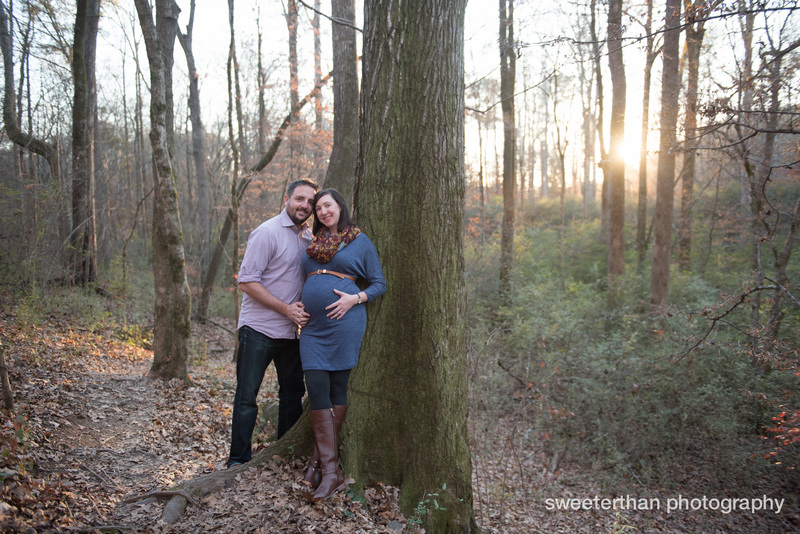 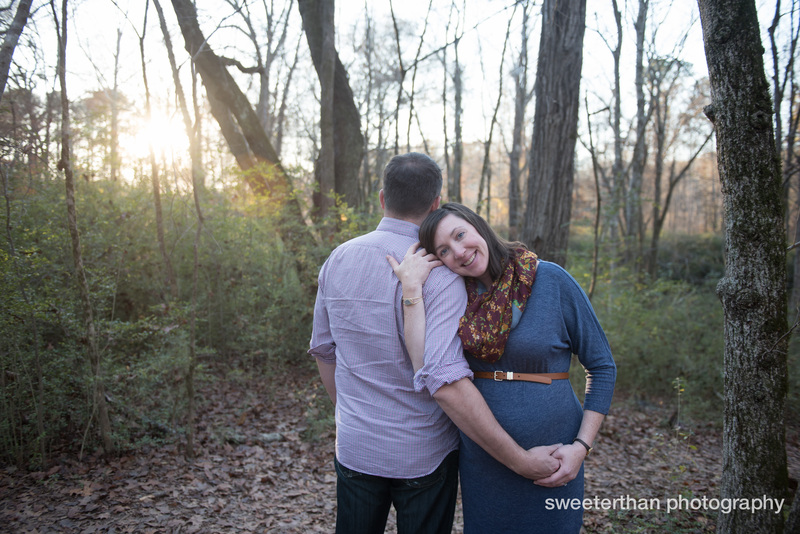 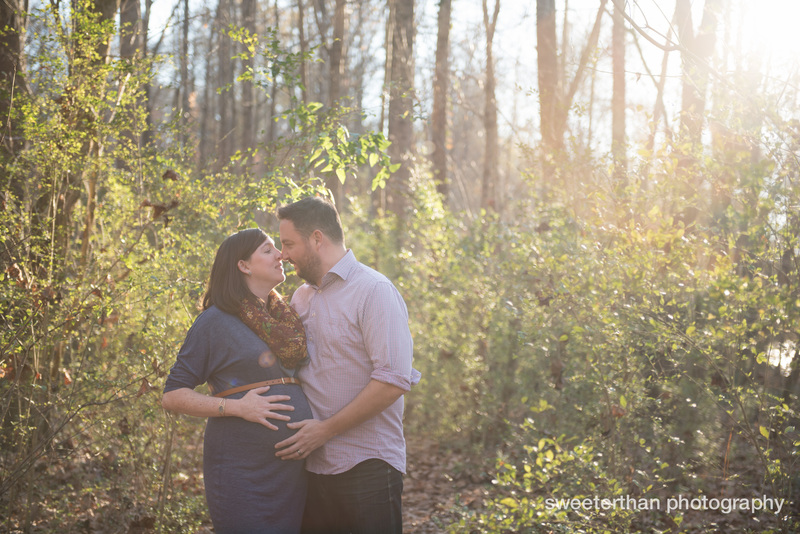 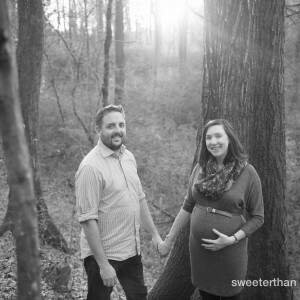 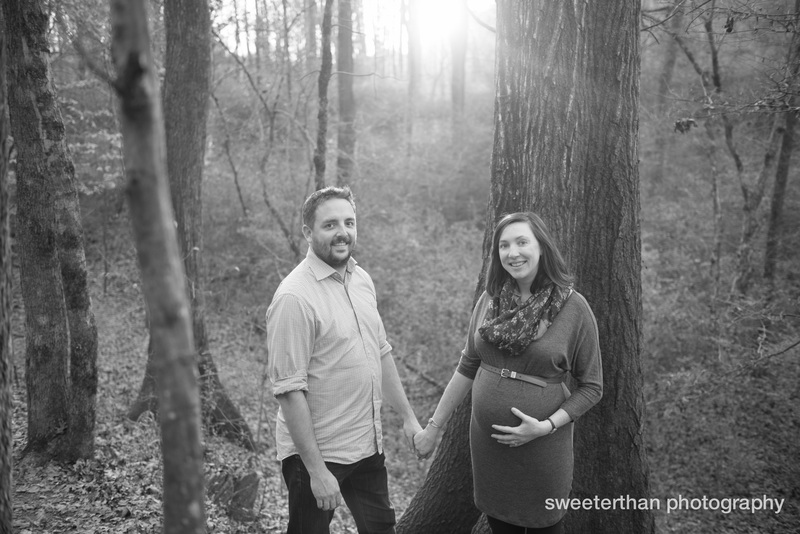 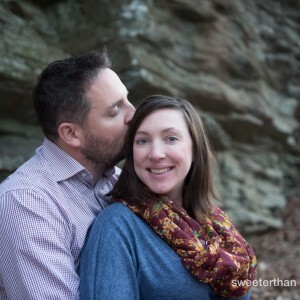 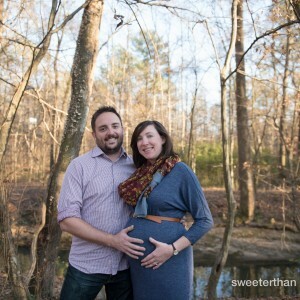 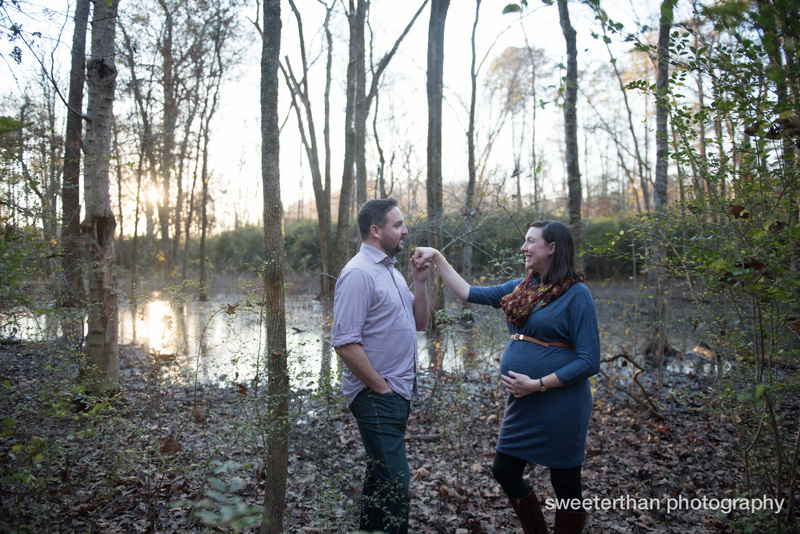 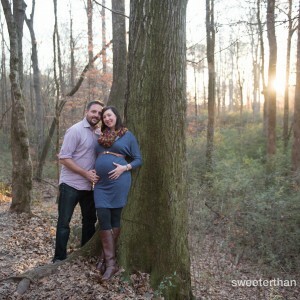 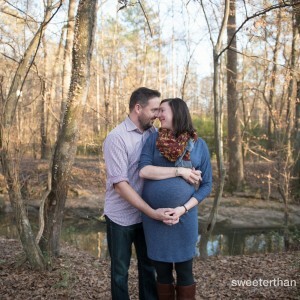 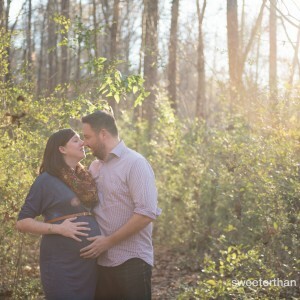 Tim and Megan met me on an incredible fall day at the lovely Chattahoochee River for a maternity shoot. 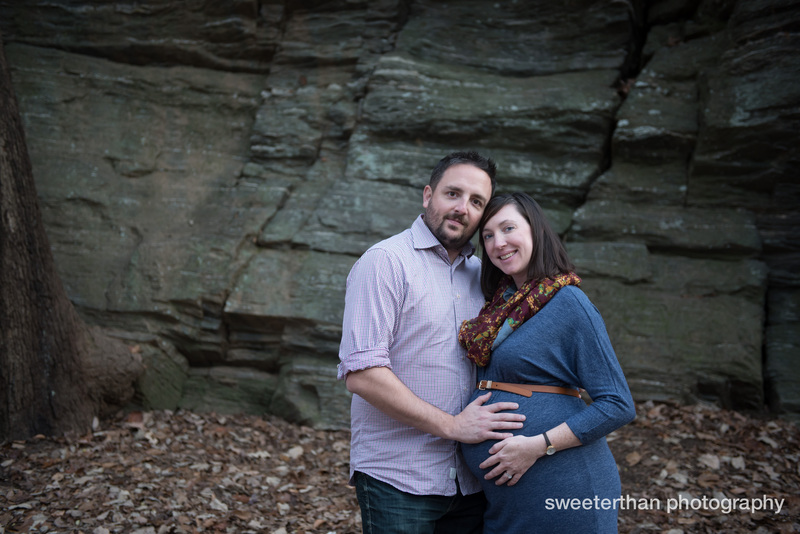 Their portrait session featured a lot of walking around as there are so many scenic spots on the trails of East Palisades. 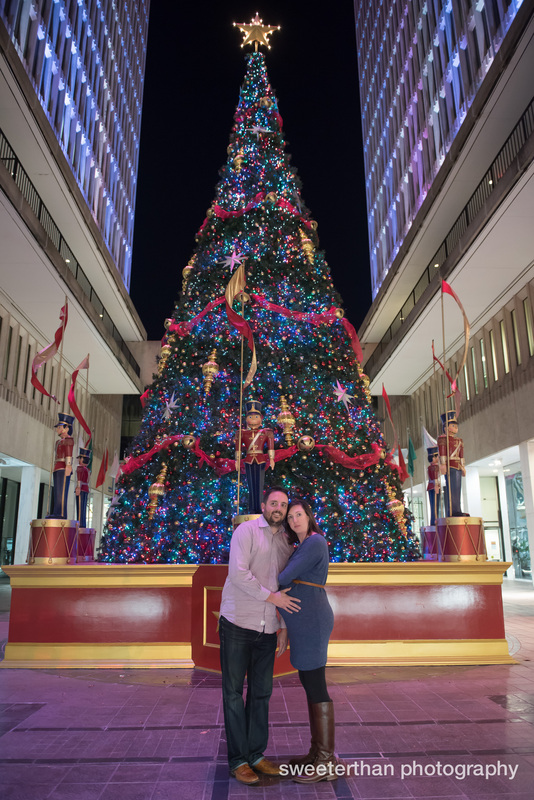 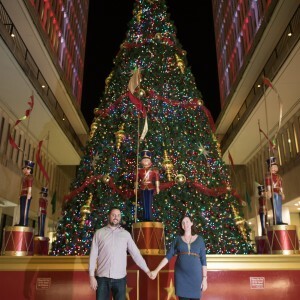 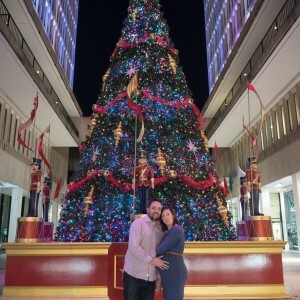 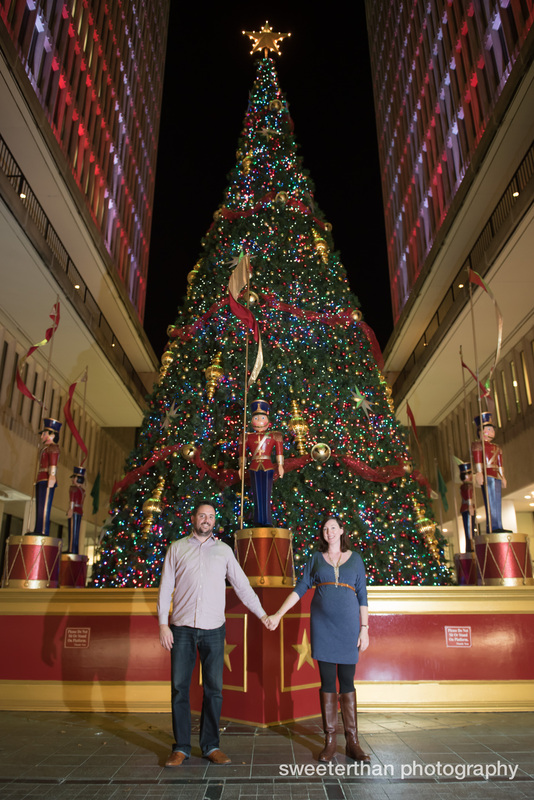 Right after sunset, we headed downtown to Peachtree Center to get a few shots with big christmas tree. 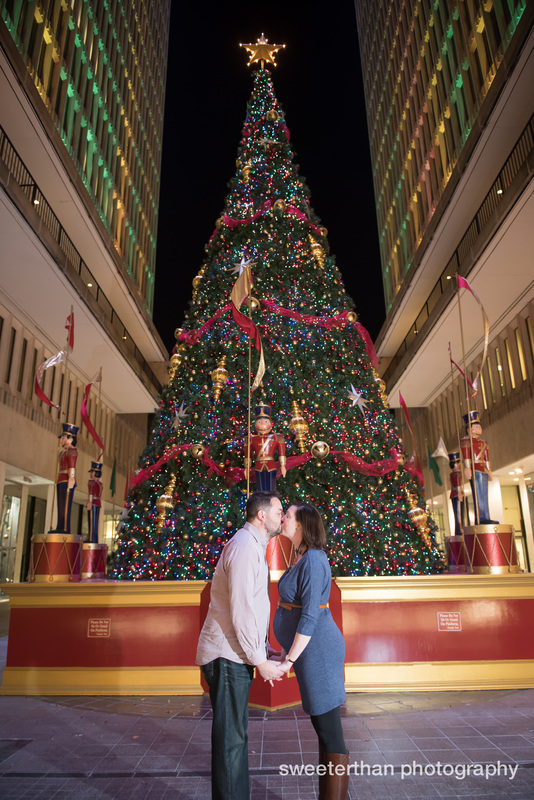 This was extra special because Megan and Tim met at Peachtree Center. 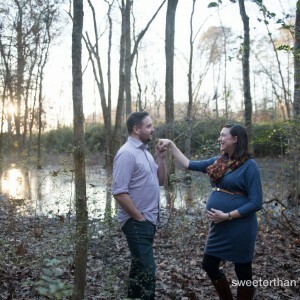 I was so glad to capture such a unique portrait at such a meaningful place for these guys. 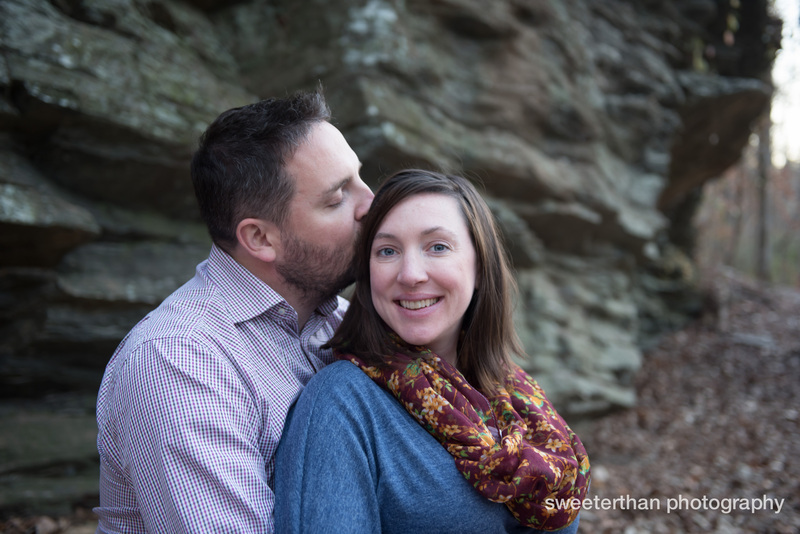 Check out the results in the gallery below. 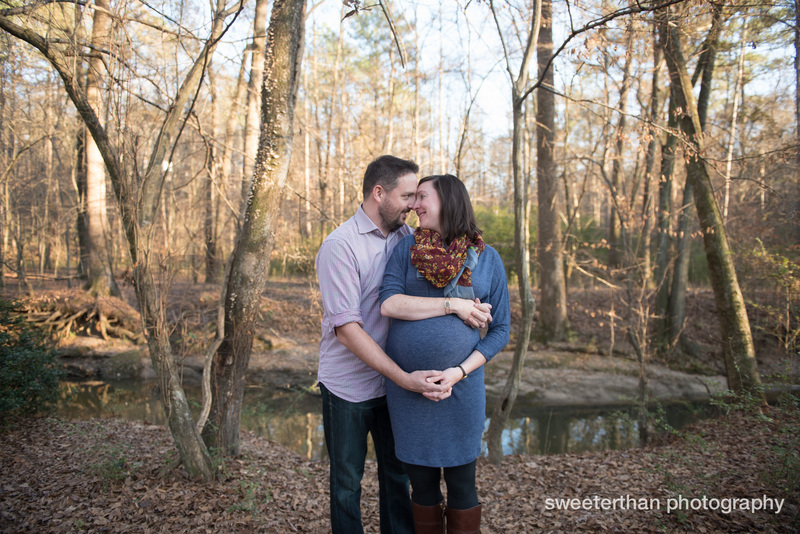 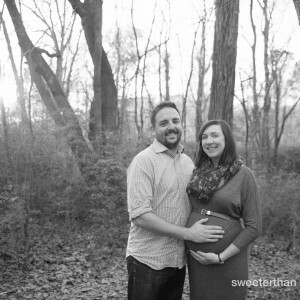 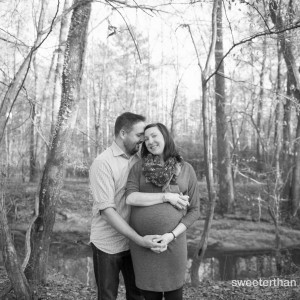 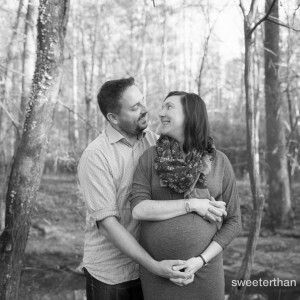 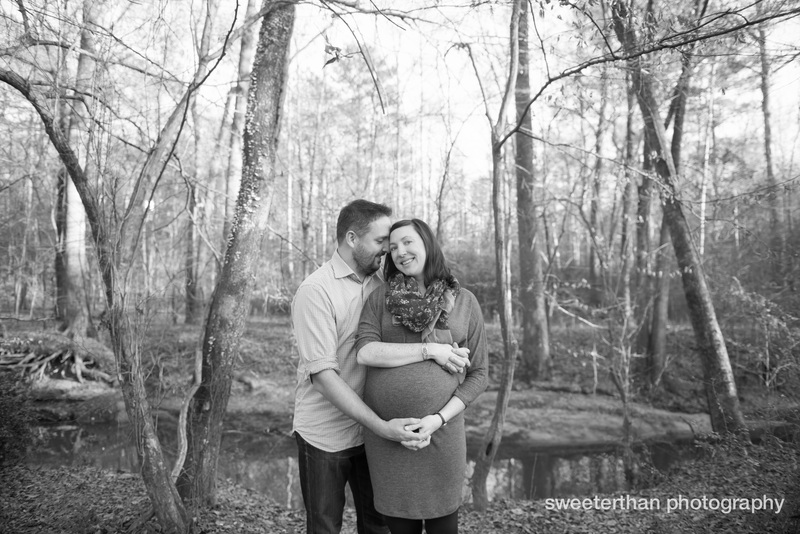 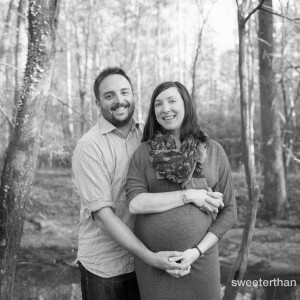 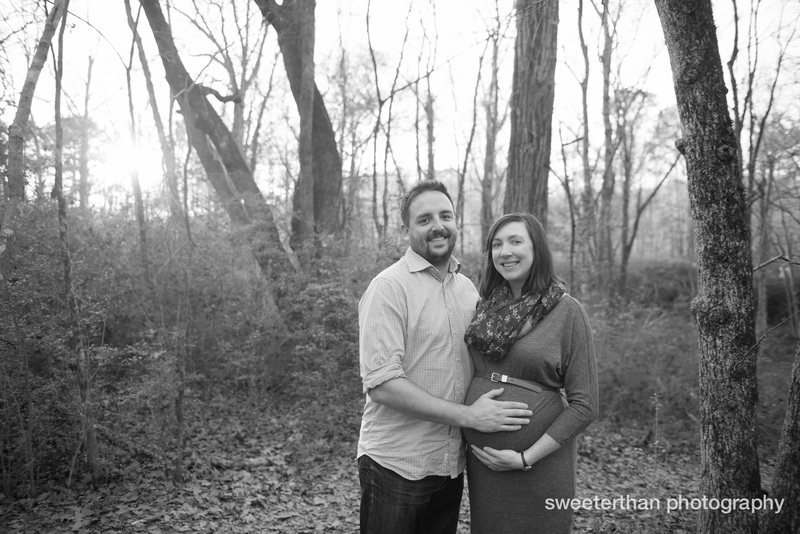 Thanks again Megan and Tim for letting me capture you and your soon to be baby!